Chris Pratt from Guardians of the Galaxy Vol. 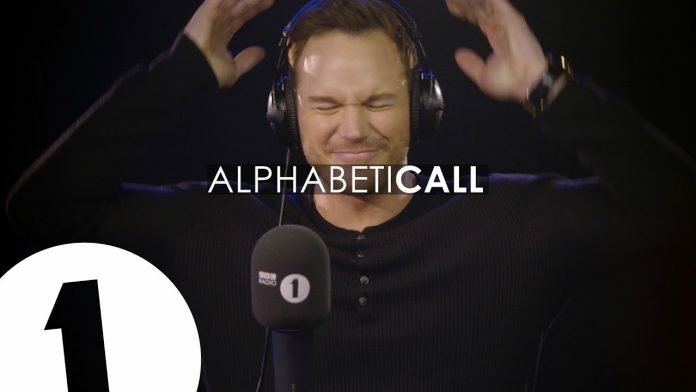 2 takes on AlphabetiCall on The Matt Edmondson Show on BBC Radio 1. All he has to do is make a phone call where each sentence starts with the next letter of the alphabet. Simple?